Software product lines have proven to empower industry to develop a diversity of similar software-intensive systems at lower cost, in shorter time, and with higher quality when compared with the development of single systems. 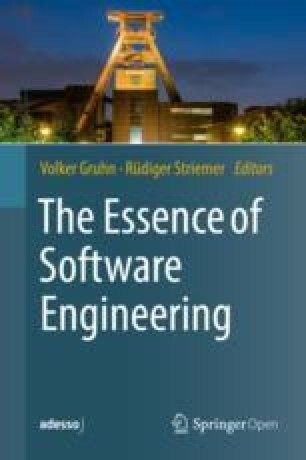 In this chapter, we describe the key differences between software product line engineering and the development of single software systems: the two complementary development processes and the explicitly managed product line variability. Looking ahead, we sketch some applications of the product line variability modeling principles and techniques in non-SPLE settings.